Marli started Kindergarten less than a month ago, and she’s been having the time of her life! She won’t stop talking about her new class, amazing teacher, and all the fun activities she gets to do each day. The fact that she enjoys school so much makes my heart really happy. With that being said, she’s also grown up so much since school started! Just last week, she was beaming with excitement when the teacher gave her a job. An actual job, guys! When I asked her what it was, she exclaimed “I’m the Chair Pusher-Inner! I make sure all my classmates’ chairs are pushed in”. Now I’m not sure that’s even an actual word, but I just rolled with it. Besides, all I could focus on was the pride and confidence radiating from her big smile through my rear view mirror when she told me. Was this really happening? Was my baby finally becoming a big kid? It didn’t stop there. The next morning, she expressed interest in wanting to make her own snack and lunch for school so I happily obliged. This was going to be the perfect opportunity to teach her about self-sufficiency and independence in a creative way! 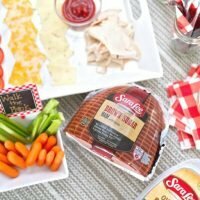 I picked up all the ingredients that morning, including our favorite Sara Lee® Premium Meats for sandwich making, and it was an absolute hit! The girls gobbled up their yummy creations within minutes and even came back for seconds. 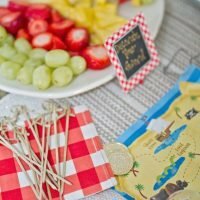 The best part was how easy it was to create this build-your-own snack station, not to mention the fun we had making everything. 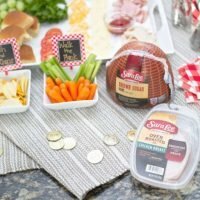 Sara Lee® Premium Meats is my go-to resource for affordable, high quality cuts & high quality ingredient deli meat that I can feel good about feeding my family. 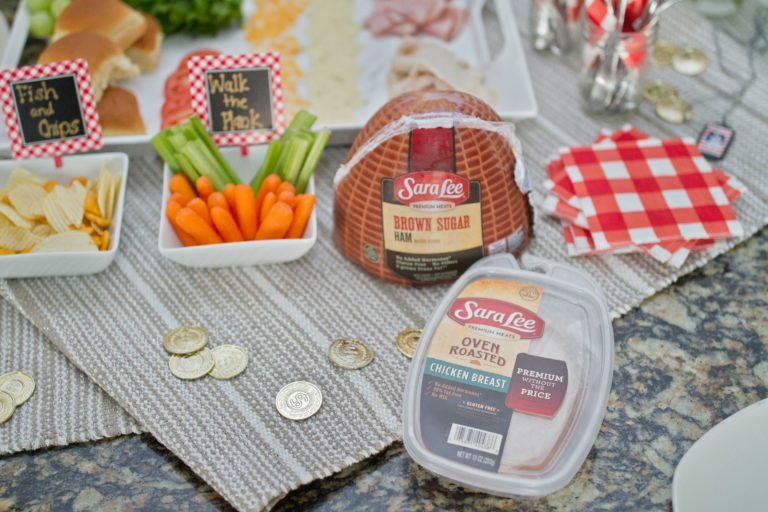 Plus, it always has a delicious fresh taste and they are very good about providing new trending flavors! 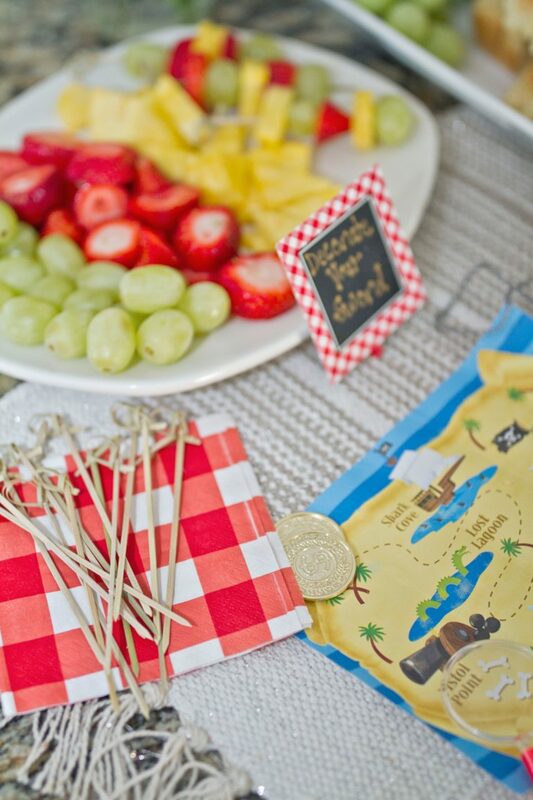 Here are a few tips on how to create the perfect DIY snack station your kids will love! Everything is more fun with a theme! 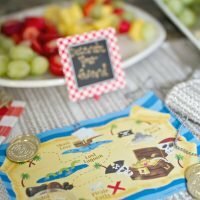 I chose pirate themed snacks for the girls because that’s what they’ve been loving lately. 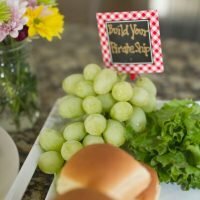 I made signs asking them to build their own sword with the fruit, make their own pirate ship for the sandwiches, pick their plank for the veggies, and eat their fish & chips. Looking to re-purpose some of their toys? Now is a perfect time to use them as props for your theme. You can also create a fun game for them to play as well. 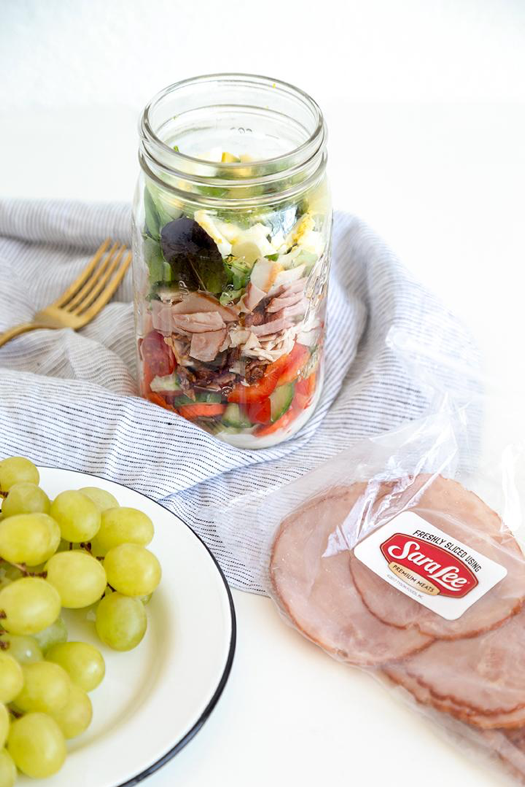 Get creative with it! No need to go over the top! 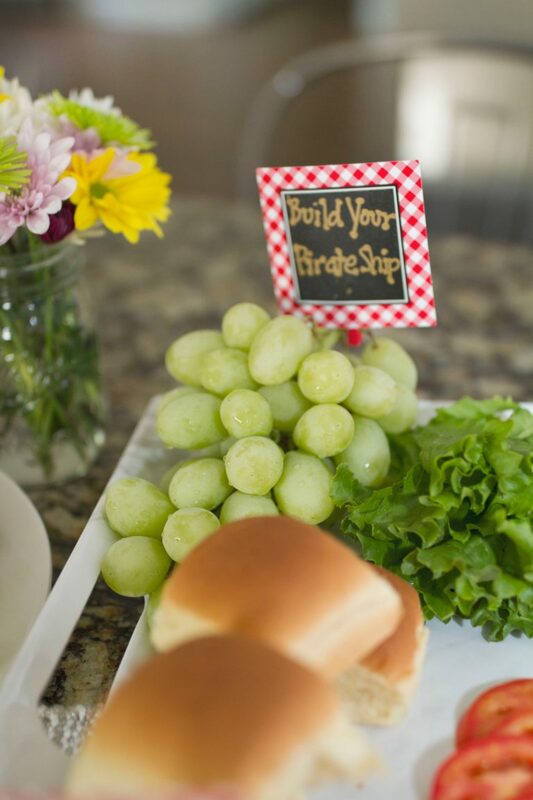 Make it easy and practical for your kids. 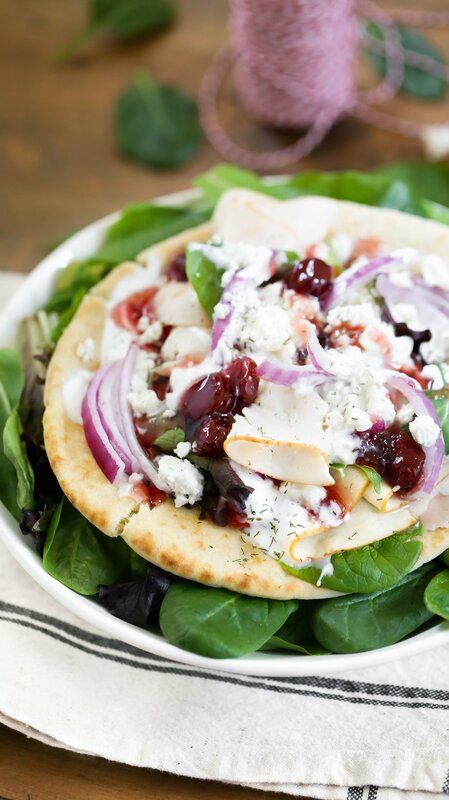 Pick 2-3 options from each food group so they have enough options, but not too many where they feel overwhelmed. Include things you know they already like so there’s no guessing involved. 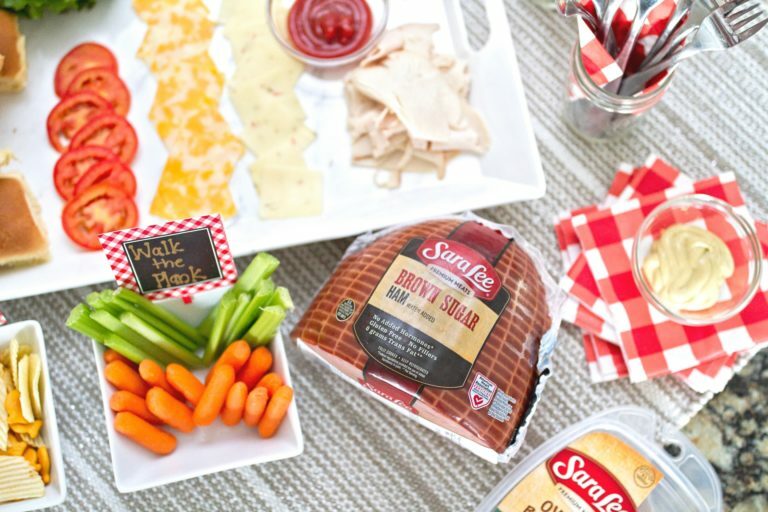 For our pirate-themed snacks, the girls choose between 2 types of cheeses, ketchup or mustard, and our go-to premium deli meat: Sara Lee® Oven Roasted Chicken Breast or Sara Lee® Honey Ham to build their sandwich. To make their sword, I gave them strawberries, pineapple, and grapes. 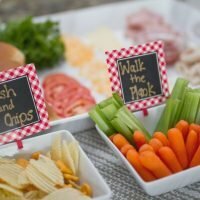 For the plank, they got carrots or celery. So simple, but satisfying! 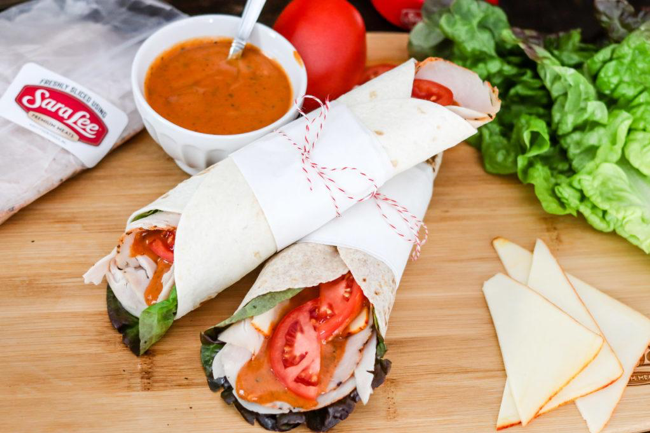 Make sure to hit all the food groups: protein, starch, veggies, and fruit. 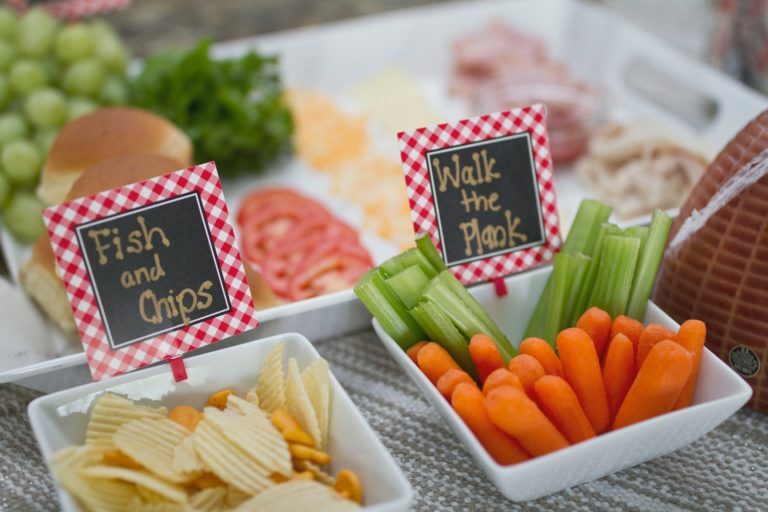 This is a wonderful opportunity to teach them the importance of a well-balanced diet as they build their own snack tray. 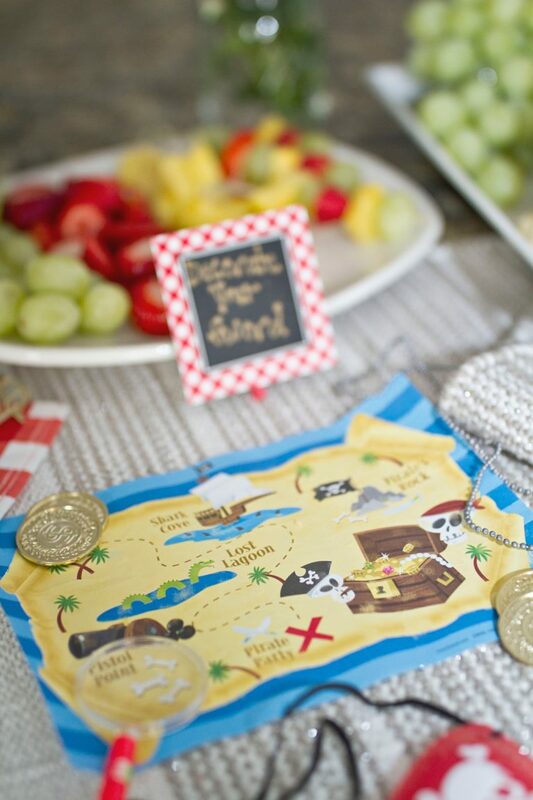 There are so many great teachable moments with this fun and edible activity, so let them help! By getting them involved, you’re also allowing them freedom to choose. This builds up their confidence and taps into their creative side. 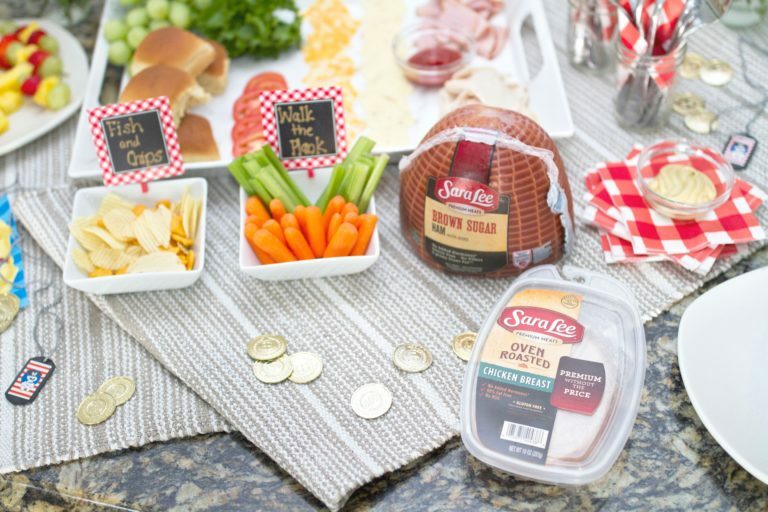 Plus, they’re more likely to eat what they make from the DIY snack station—a win for everyone! 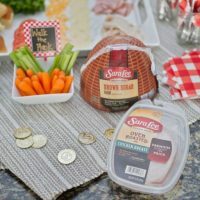 For delicious recipes your whole family will love, how-to videos, meal hacks and more, visit their website!